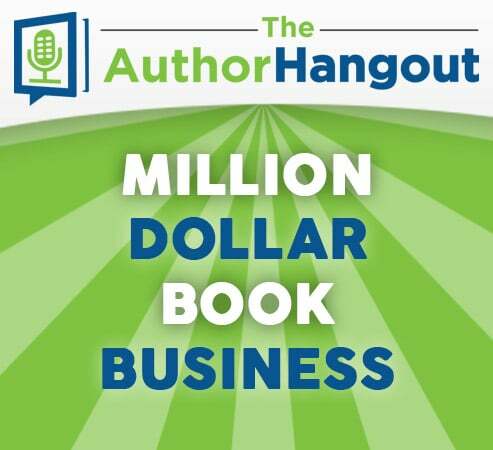 In this episode, Shawn shows you the entire setup to turn your book into a million dollar book business. No, it won’t happen over night, but Shawn lays out a solid plan that you can start taking the first steps on today. Watch or Listen To This Episode! 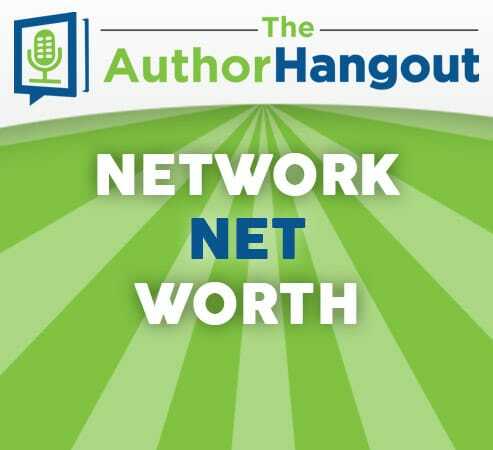 In this episode, Shawn shares why networking is so important for authors. 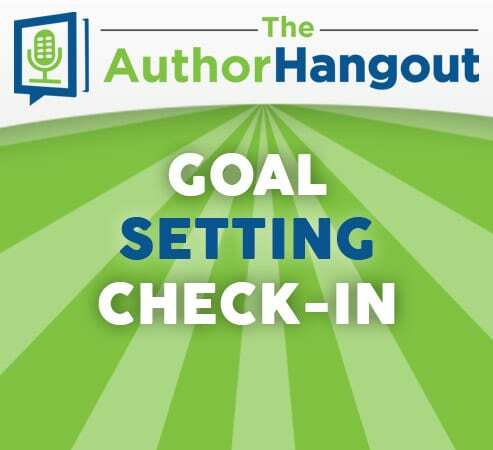 He also gives you specific tips to help you to start building those connections with other authors, even if you’re shy. 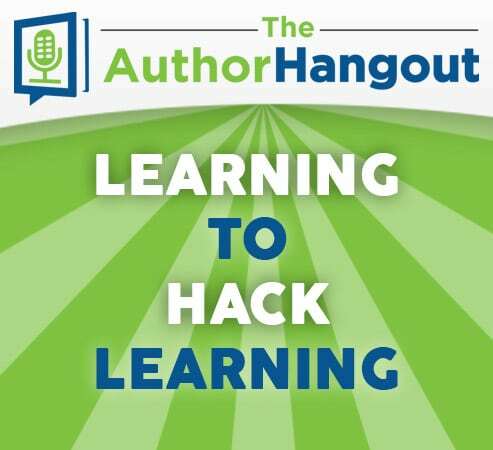 In this episode, Shawn explores what it takes to take your author marketing skills to the next level: learning. He explores what holds people, probably even you, back, and what you can do to overcome that and make this year the best year yet in your business. 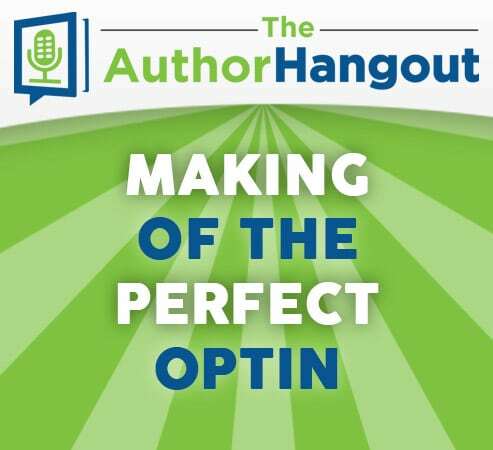 In this episode, Shawn explores what it takes to make the perfect optin, to get people onto your mailing list. Nearly every guest on The Author Hangout has mentioned the importance of mailing lists, and the optin is the make or break moment for your mailing list. 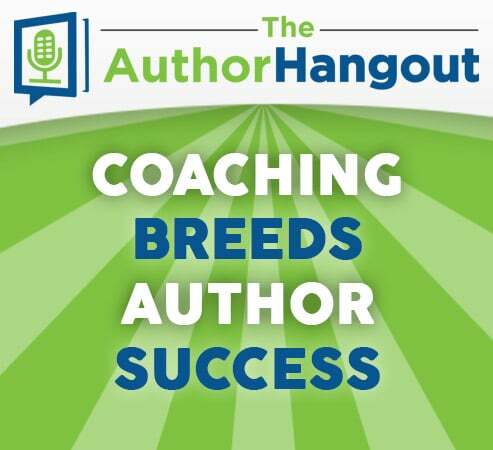 In this episode, Shawn examines how coaching, even informal coaching, can help you take your author business to the next level. 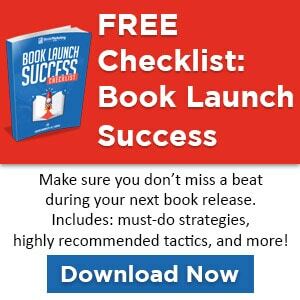 He provides a snapshot of ABSOLUTELY FREE coaching (with zero sales pitches), helping you to identify the areas of your business to work on this next month. 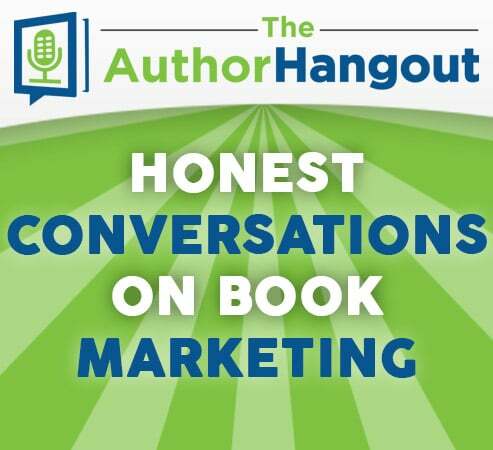 In this episode, we interviewed author Amy Young. 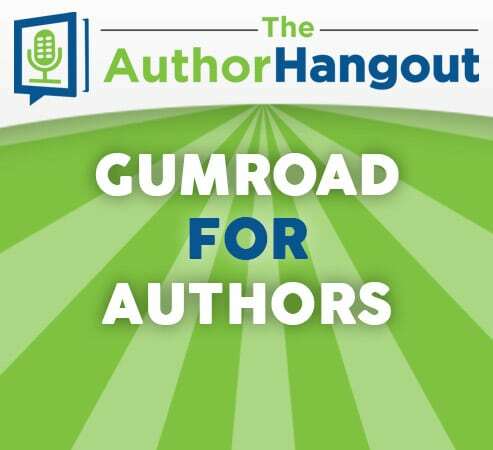 She shared her journey to becoming an author, as well as her experience using Gumroad as an author, for selling your books but also using it to create additional income streams. Who doesn’t need that? 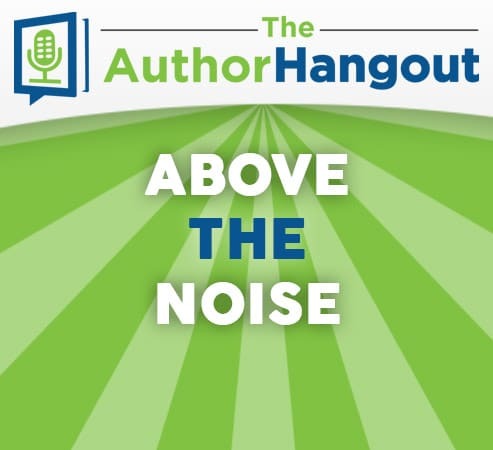 In this episode, Shawn explores the formula for helping you to get above the noise of all of the other authors promoting their book. You will also learn who swindled him for all of his biscuits (seriously).